Recently, LenoRF, an outstanding electrical accessory manufacturer from China, has announced its new range of SMA Male Crimp for LMR400 RF Connectors. Recently, LenoRF, an outstanding electrical accessory manufacturer from China, has announced its new range of SMA Male Crimp for LMR400 RF Connectors. This morning, the firm has decided to launch a big sale for these useful items. All the brand new items are provided at discounted rates, up to 30 percent off. The special offer will come to an end on October, 2014. 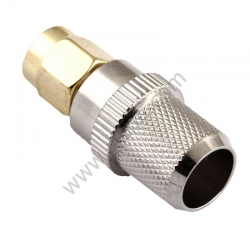 “We are pleased to announce our new collection of SMA Male Crimp for LMR400 RF Connectors and launch the big promotion. We want to provide top-quality products for distributors from around the world. All of our electrical accessories are reasonably priced. On our website, we also provide quick response and rapid delivery around the clock. 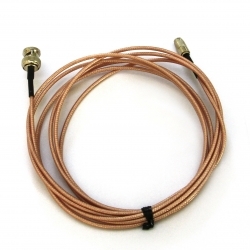 By the way, our stock is limited; if you are in need of cheap RF Connectors, please visit our website as soon as possible,” the company’s senior spokesman says. As a matter of fact, the company puts both pre-sale service and after-sale service in the very first place. All its members are trying hard to improve its products and services. Thus, LenoRF is considered as a reliable supplier in the electrical field. A lot of distributors keep it in mind and recommend it to families and friends. In LenoRF, quality lies at the heart of all business. 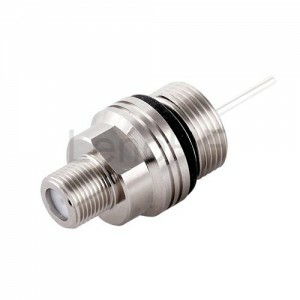 The company applies a strict quality control system from sourcing to delivery. Before starting to make the products, the company’s experienced experts communicated with a lot of industry leaders.